Westfield Friends, the school we all know and love, needs your commitment to supporting our vision of what the future can hold for our young children. Your gift makes possible the foundations for life our school lays for its students: lifelong love of learning, strong sense of self, socially engaged global citizenship, compassion, critical thinking, and meaningful relationships. As a school that was founded on the philanthropy of Quakers, over 230 years ago, we strive to nurture this culture of giving by allowing you various opportunities to invest in the School's present and future welfare. Today, the tradition of giving to Westfield Friends School helps us maintain our unique identity as a community-based Quaker school. Additionally, giving allows alumni, family members, and friends a meaningful way to stay engaged with the mission of our School. 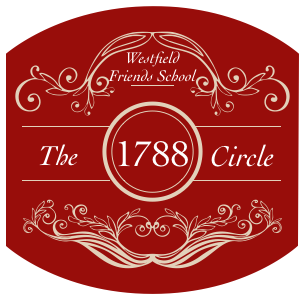 Each year, a large cross section of our community makes tax-deductible (to the extent allowed by law) gifts to the Annual Fund for Westfield Friends School. The Annual Fund is our primary fundraising initiative. Its funds are generally unrestricted and tangibly impact every student, teacher, and program in the school by contributing to the School's overall financial stability and total operating expenses. Since its founding in 1788, Quaker Testimonies have guided Westfield Friends School to provide a quality education to the children of the area. Early Friends created “sponsorships” to enable all who could attend the opportunity to learn. Today, Westfield’s Annual Fund supports the school’s ability to structure tuition to the resources of our families. Many employers offer a matching gift program as an HR benefit, to their employees, employees' spouses, and retired employees. If your company has a matching gift program, it could double or even triple your gift! Contact your company's Human Resources officer to determine whether or not they participate in a matching gift program. Legacy gifts and planned giving are a lasting way to show your commitment to Westfield’s future and mission. These provide a permanent source of funds for employee compensation and tuition assistance. An outright bequest naming Westfield Friends School as a beneficiary in your will is one type of legacy gift, others include charitable gift annuities, life insurance policies, remainder trusts, appreciated securities (stocks, bonds, or mutual fund shares), and additional kinds of deferred giving. Planned gifts are designed to help donors enhance their tax planning, investment objectives, and retirement needs. Please consult with your financial advisor, tax consultant or attorney and let us know of your intentions to support Westfield through a planned gift. 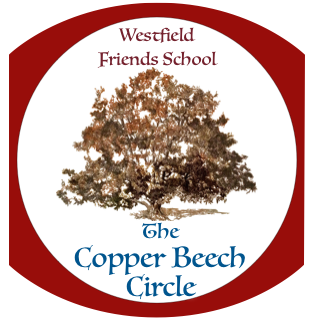 This year, Westfield Friends School is introducing The Copper Beech Circle as a way to recognize those who preserve, protect, and nurture the school by including Westfield in their planned giving. Donors who commit to Westfield with a planned gift today, help the school nurture learning and understanding for our children, grandchildren and future generations. You may designate your gift to honor a loved one’s birthday, anniversary, graduation, or memorialize a family member or friend with a gift to Westfield Friends. Please let us know the name of the person you are honoring with your gift, and the name of the party who should receive notification of your gift. Westfield Friends welcomes donations of goods, services, and equipment that support the school. Please contact the Head of School to inquire about current needs that the school may have. A tax deduction letter will be sent to the individual or corporation making the in-kind donation. Shop at AmazonSmile and Amazon makes a donation to Westfield Friends School (under Philadelphia Yearly Meeting of Friends)! Amazon will give 0.5% of purchases made through our Philadelphia Yearly Meeting of Friends unique AmazonSmile link to the school. There’s nothing more to it than that! 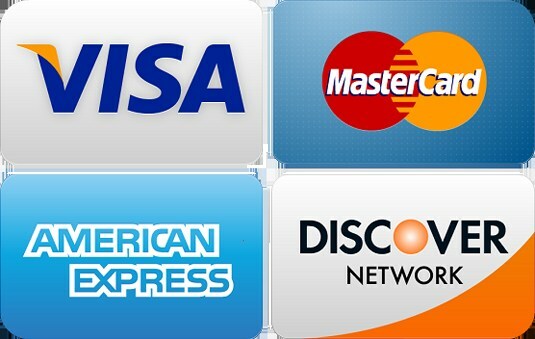 Once on the Amazon page, you browse, shop and purchase as you have always done! Use this link to connect directly in support of our school and start shopping! The Box Tops program created by General Mills helps to support education and benefit schools across America. To participate, school community members clip boxtops off participating brands such as Pillsbury, Green Giant, Old el Paso, Ziploc, and Kleenex packaging. The boxtops are redeemed through the program and schools are awarded cash value of the boxtops they submit. 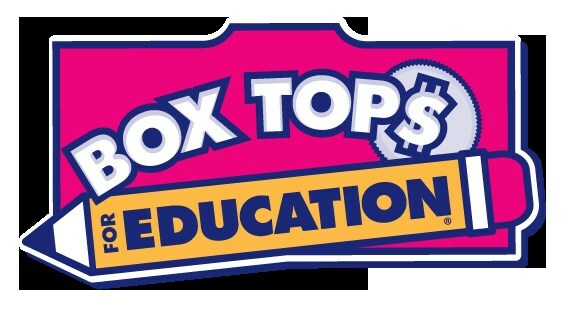 Save your box tops and submit them to your teacher or to the office.